We add outstanding value to client operations. 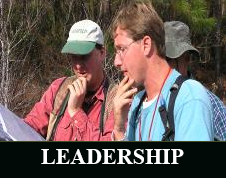 Our Mission is to provide outstanding environmental consulting services to our clients. Our Projects are sustainable, maximize economic benefits to the client, improve the quality of life of the community and continually elevate the standards of conservation and environmental protection. ERC specializes in environmental permits and ecological restoration. We work with a variety of public and private sector clients on projects ranging in size from individual residential lots to over a million acres of privately owned land. Our team is uniquely qualified to provide restoration, permitting and ecological assessment services. ERC obtains authorizations from local, state and federal wetland permits through the Environmental Resource Program (ERP), Wetland Resource Program (WRP) and the National Environmental Policy Act (NEPA). Section 404 of the Clean Water Act projects include roadway, bridge, residential, commercial and institutional developments. 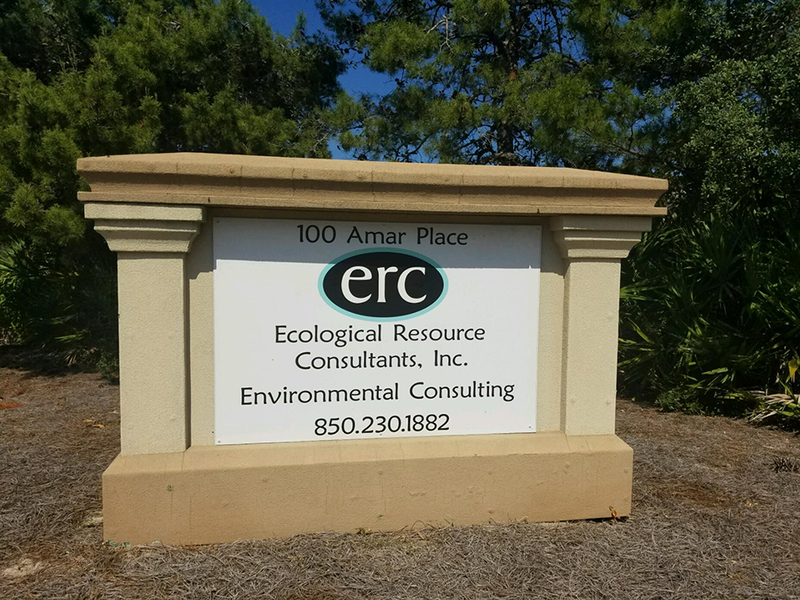 ERC also performs wetland delineations, environmental assessments and environmental permitting for residential and commercial properties in Bay county, Walton county, Gulf county, Santa Rosa county, Jackson county, Washington county, Calhoun county, Okaloosa county, and Escambia county, Florida. 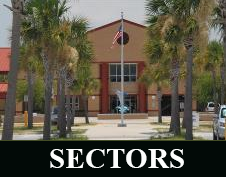 ERC performs environmental services in all 67 Florida counties and throughout the southeastern United States. ERC permits, implements and manages mitigation banks. As a restoration practitioner, ERC creates healthy landscapes that restore ecosystem resilience and function to degraded ecosystems. ERC understands the complexity of working with the different state and federal regulatory agencies and we achieve common, mutually beneficial solutions. We add value to client operations.